Looking for a few fun parades this year? 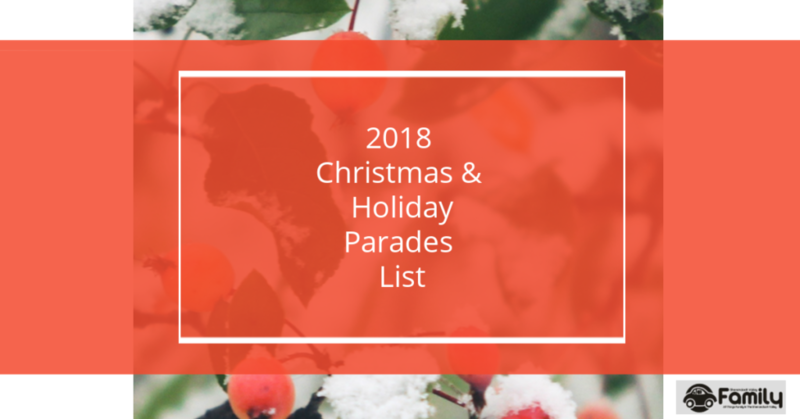 Staunton is kicking off the parade “season” on November 26 but there are so many other parades happening in the following weeks. For a listing of all the holiday and Christmas parades click here.